For more than 50 years, the U.S. has led the global fight against hunger and famine — not just because it’s the moral choice, but because it’s one of the smartest and most effective ways to invest in our collective future. Though we represented different parties in the U.S. Senate, the issue of global hunger has always united us. This is not surprising given our Midwest roots. Growing up in South Dakota and Kansas, we both spent summers working on the farm, marveling at the process of putting food on America’s tables. Decades later, we discussed why food assistance is one of the best ways to invest hard-earned taxpayer dollars. As food insecurity drives migration, conflict spills across borders. 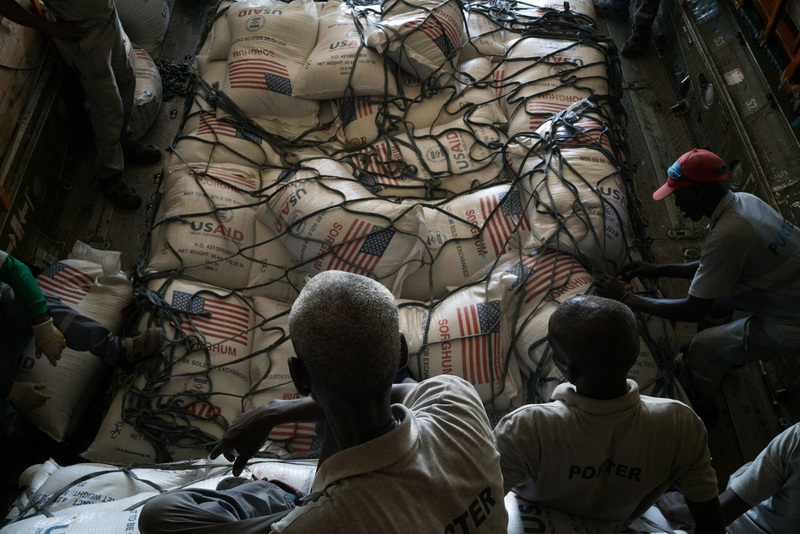 Food assistance is one of the most effective tools we have to fight terrorism and reduce the spread of conflict around the world. This op-ed originally appeared in Time.